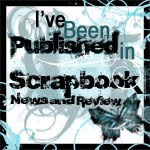 This one is entitled Scraplift with a Twist challenge and is hosted this month by Isabel Mendez at Gotta Pixel. 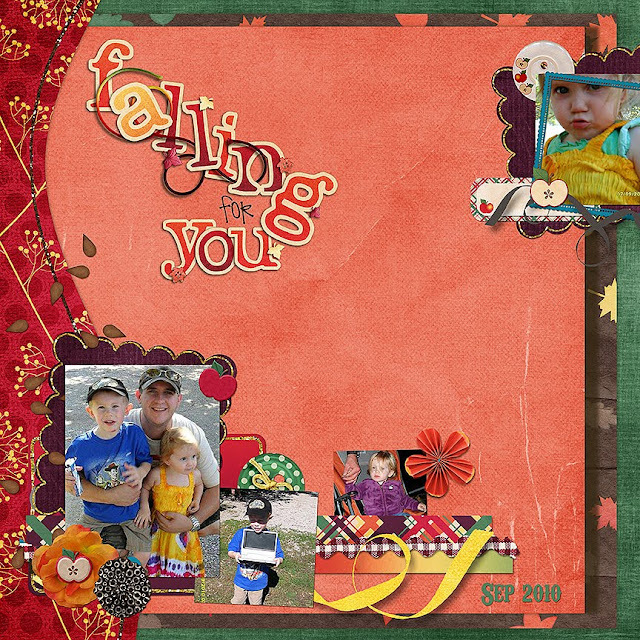 It was a really fun template to work with as Isabel had taken two separate layouts and created one template for us and I love the final produce. Thank you Isabel. These are pictures taken during Phil's vacation earlier this month up on Manitoulin Island. It's a yearly family get-together for Kristyn's family and it sure looks like they have a lot of fun! I used the kit, An Orchard Harvest by Graham Like the Cracker.